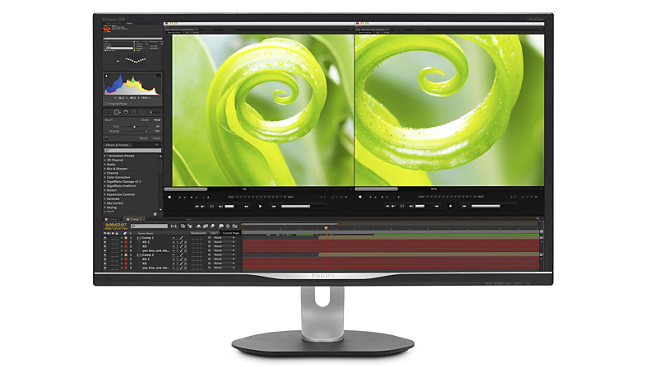 The best 4K monitors were the golden ideal of computing for a while, but these days, pretty much everyone can get on the UHD computing train. This is great news, because there is so much content designed for ultra high definition displays, from the best PC games to operating systems. 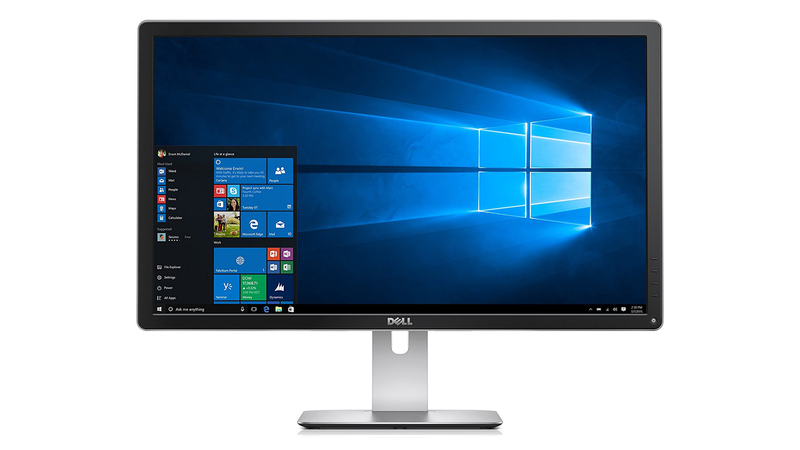 And, just like any other monitor, the best 4K monitors are designed to provide users with a beautifully immersive – or productive – experience. 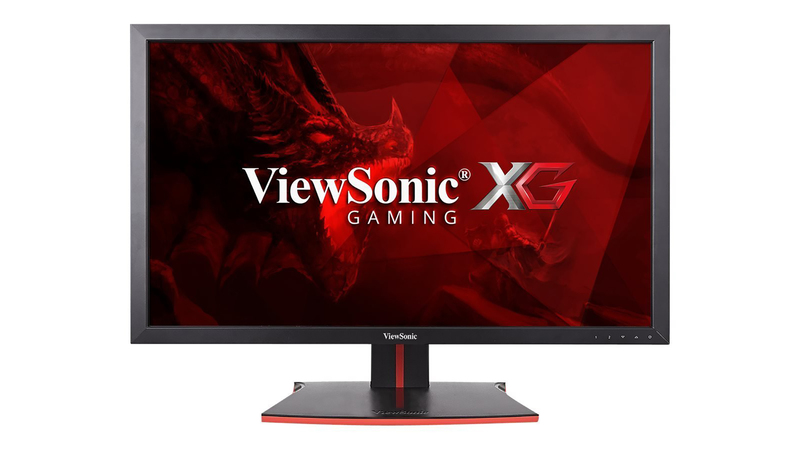 When you’re looking for the best 4K monitor, you want to find something that’s affordable, but also has fantastic picture quality. 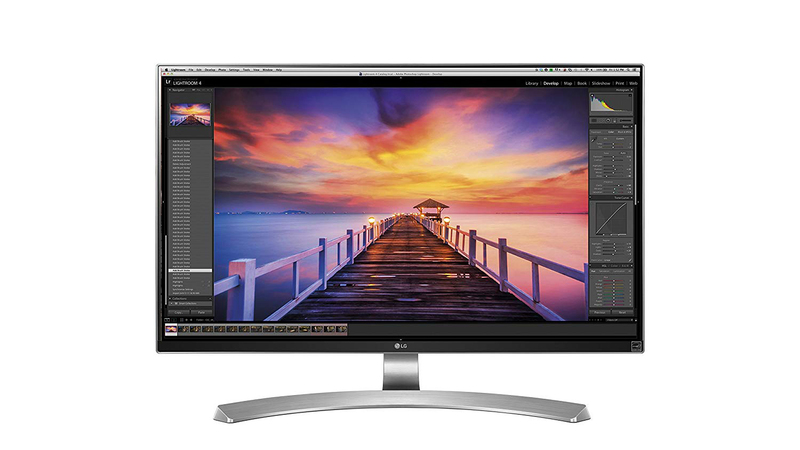 It’s a balance that’s pretty rare, but the LG 27UD88-W hits it out of the park. Not only does this panel cover 99% of the sRGB color space, but it does so with an insane contrast ratio and a response time to display the best PC games as they should be seen. The best part? It does all this while maintaining a reasonable price tag. 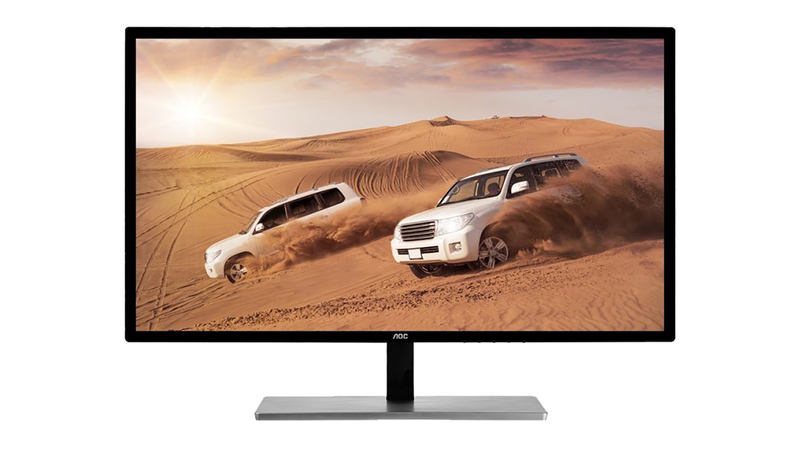 If you have the horsepower to drive the LG 27UD88-W, you should pick it up. 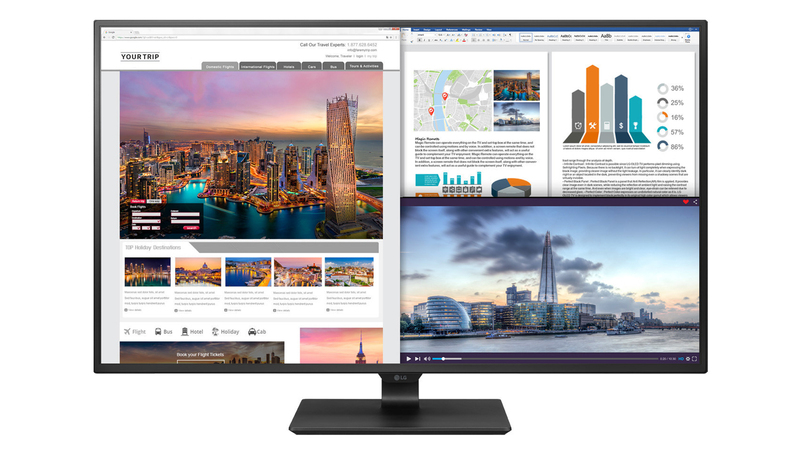 As both 4K panels and HDR technology become more ubiquitous, we’re starting to see more affordable monitors take on the market, and the Philips Brilliance 328P does just that. This 4K monitor combines a 4K VA panel with decent HDR performance at a price point that won’t force you to break open the piggy bank. Its brightness doesn’t quite reach its lofty HDR 600 rating, but at this price, it’s hard to complain. 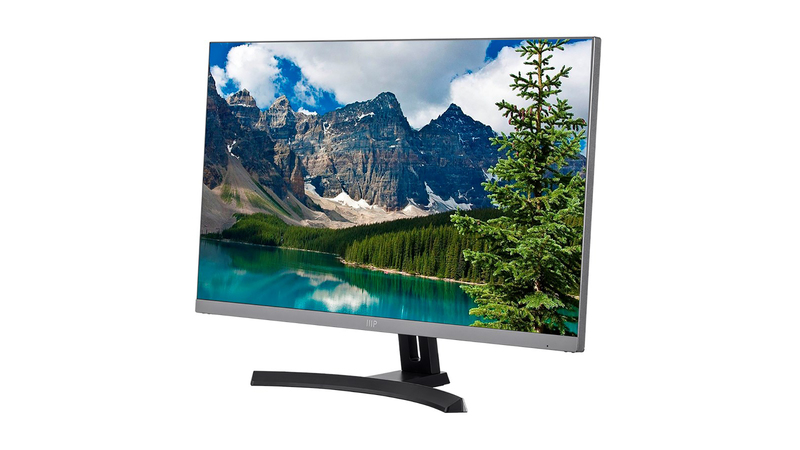 The Philips Brilliance 328P really is one of the best 4K monitors out there. 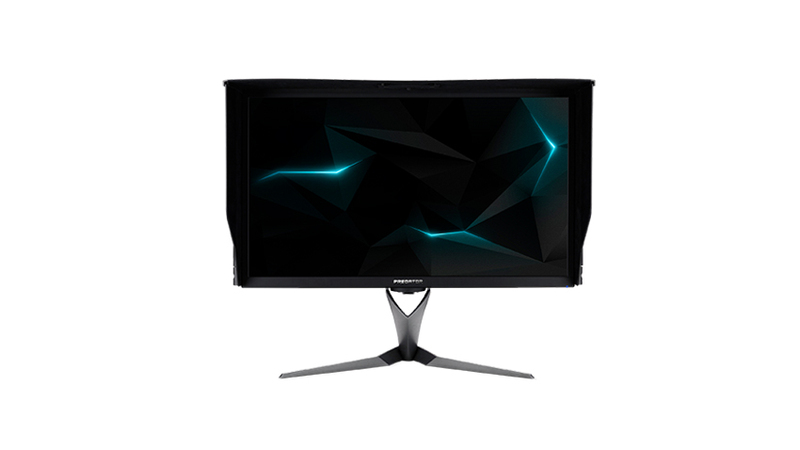 You may not have heard of Monoprice, but this brand is behind some of the most affordable monitors out there right now. 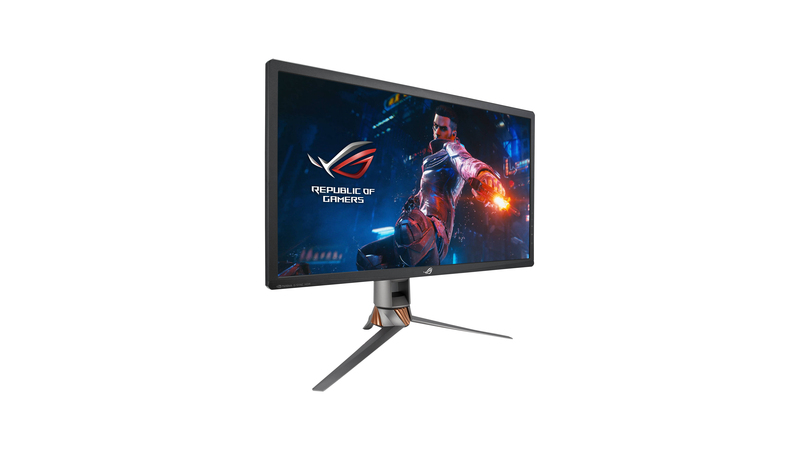 Its Ultra-Slim Aluminum monitor, for example, is hailed for its sleek, ultra-thin bezel design and ultra-wide viewing angles at 178°. 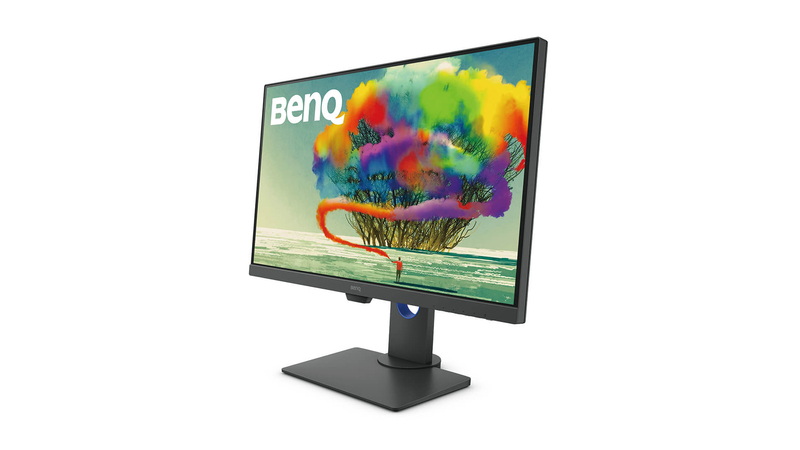 This monitor isn’t particularly feature-rich – there are no built-in speakers, for example – but its IPS panel allows for extremely sharp image, FreeSync tech reduces screen tearing and Monoprice’s Pixel Perfect Guarantee gives it vibrant color performance. Plus, with two DisplayPorts and two HDMI ports, there’s plenty of connectivity on offer.